Text tattoos are some of the more common tattoo designs one can get. If you’re thinking of getting one, you know that the message isn’t the only thing to mull over—you need the right font as well. 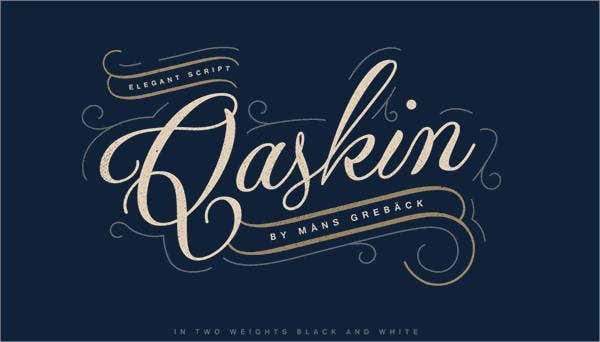 We’ve compiled some of our best free font recommendations that you can show to your tattoo artist. Various font styles showcase the right kind of attitude for the words you want inked onto your body. Just as the words are important to you, they must be seen in the form that best captures its meaning. 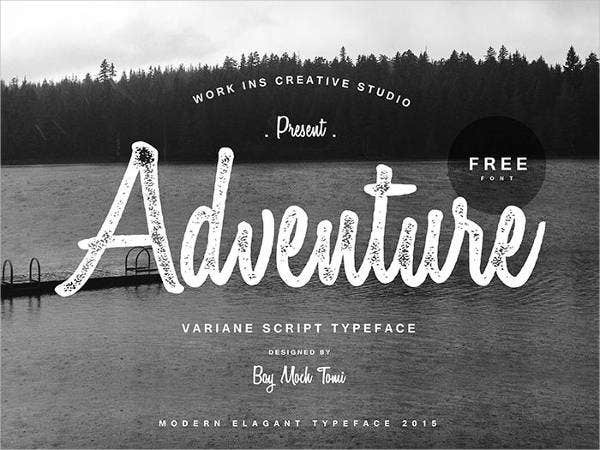 Have a look at these font styles and see if any of them matches the mantra you live by. Remember being made to learn how to write in cursive? It was straining, and we were lucky if we ever got it good enough that other people can actually read it. But the results can be breathtaking in its beauty. That is the kind of beauty that tattoo artists try to achieve—the same kind that makes us want to carry them with us everywhere. If you already have a word or phrase and if its meaning is sacred to you, clearly, you would want a font that would do its meaning justice. 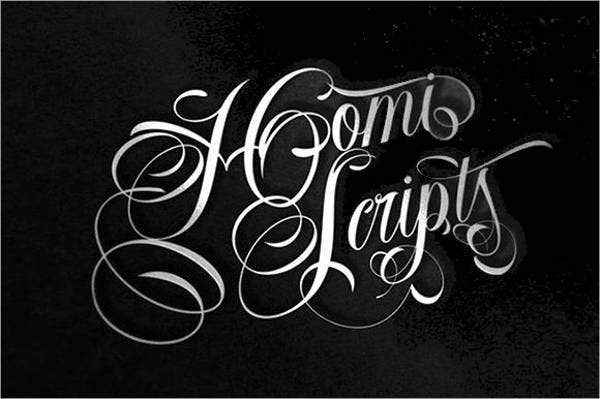 So what comes to mind are cursive font styles, which generally favored for being elegant in its appearance. 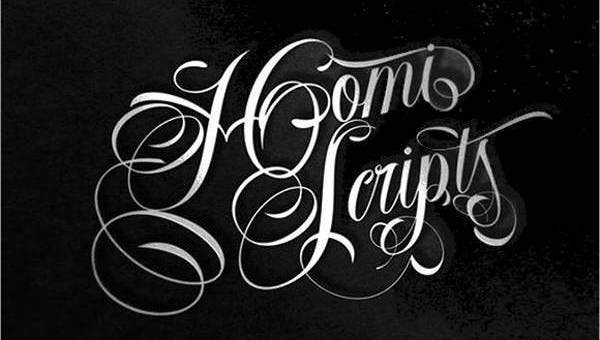 Luckily, there are plenty to choose from cursive fonts found throughout the web that we collected here. 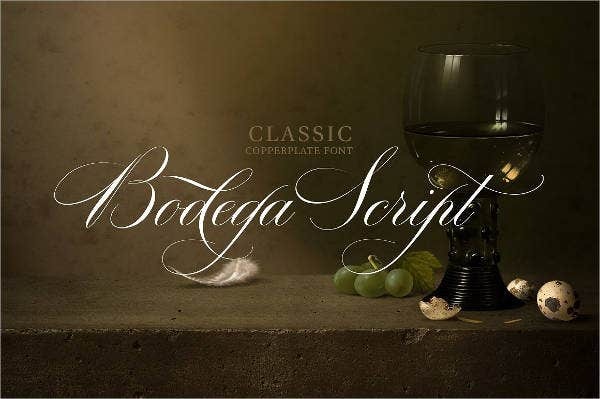 Certain tattoo fonts like the bodega script bring an unmistakable air of elegance—a classic and modern feel, like having a bottle of wine while conceiving your tattoo idea. The thirsty soft font family has a very retro look that would go so well with some of the phrases that you might have once grew up with. 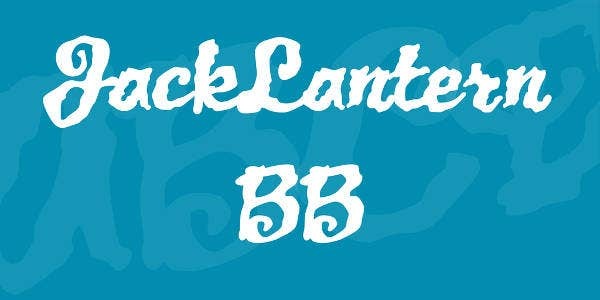 You can go with the variane script for a clean, simple, and elegant appeal. There are several more cursive fonts to choose from here that you can take with you to the tattoo parlor. Each one comes with a different flavor to suit the words and to suit you. 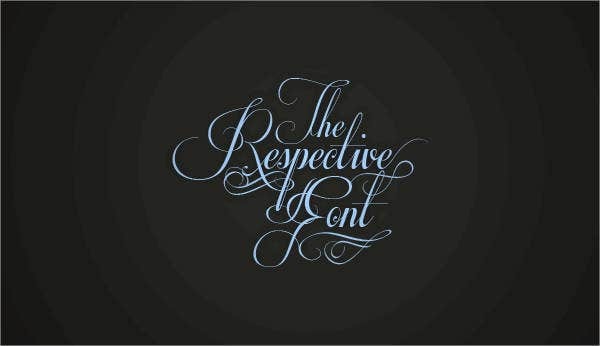 The right font style can accentuate the meaning of each word. Taken to a talented artist and maybe coupled with some beautiful artwork, you can end up with a wonderful tattoo lettering that you surely won’t regret. Getting a text tattoo—any tattoo, really—is a heavy choice and may take a lot of time just considering how it will appear. 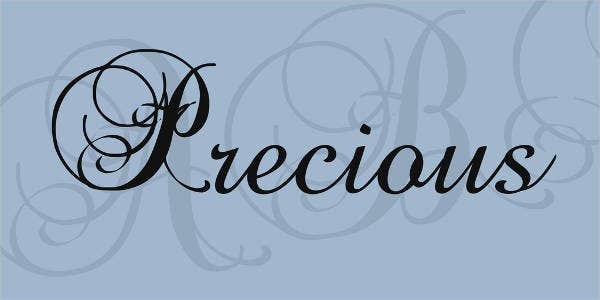 Its permanence is exactly why it is vital to consider everything: the text, the artwork, the location, the size, and, of course, the font you choose. Each font carries its own personality and power; the things that must reflect the kind of person you are and the words you live by. 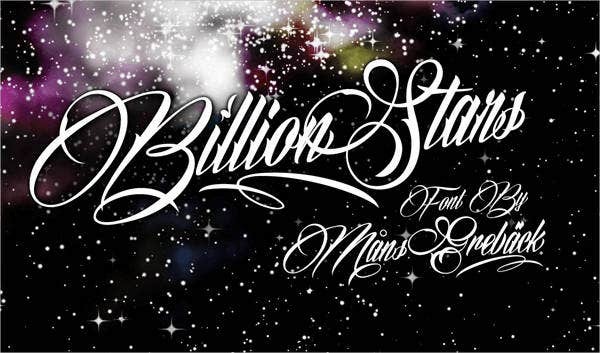 Though there is no need to rush in to things, why not start now by looking at some of these tattoo fonts that we’ve gladly found for you. They’re free, and they have that touch only a professional could match. 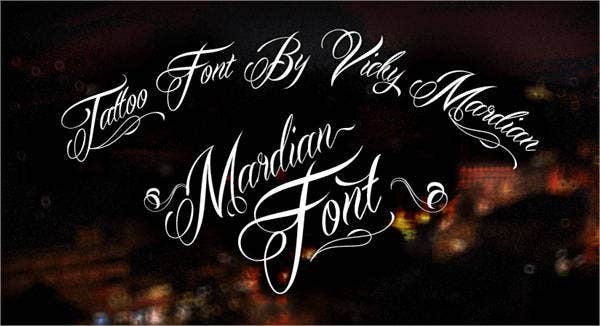 If you already have your tattoo artist, you can have them look over the fonts with you. A good artist can feel around for how words resonate with the font. No matter which font you decide for your tattoo, wear them proudly.